In Canada, until very recently, sound recordings were protected by copyright for 50 years, after which time, they’d fall into public domain. This national kink in intellectual property law explains why a company called Stargrove Entertainment was able to chart one of Walmart Canada’s best-selling albums at the beginning of 2015 with a $5, 11-song CD called Love Me Do by The Beatles. 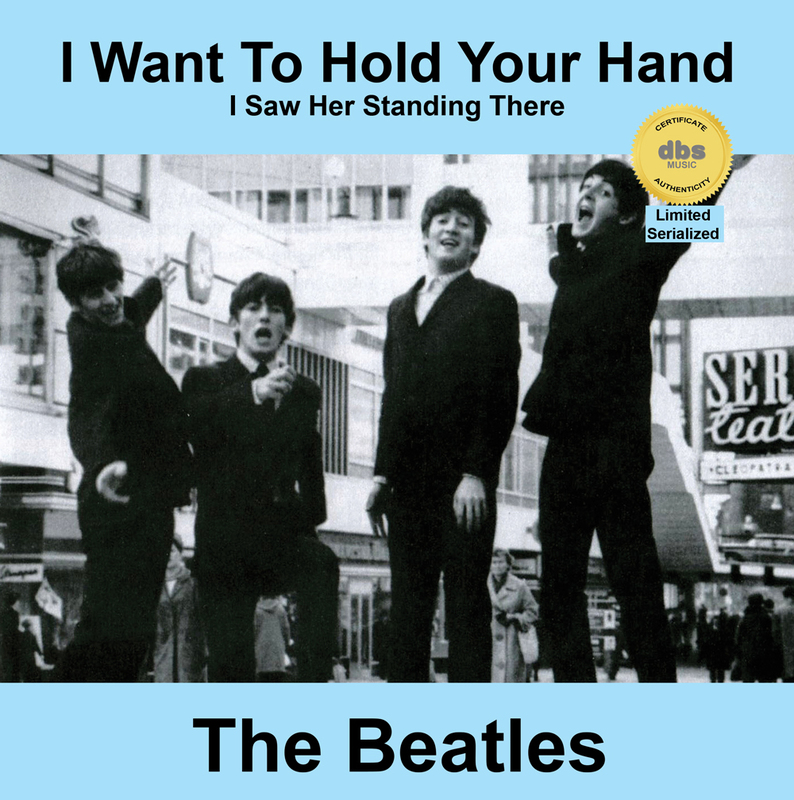 The CD was sold at a much cheaper price point than any of Universal Music’s Beatles offerings, while the publishing rights holders were still paid due royalties. The company was in varying stages of doing the same with early material from the Rolling Stones and the Beach Boys (now, also in public domain). These records are the original recording that have fallen into public domain in Canada only.